Love to Ride is an online engagement platform which encourages and rewards cycling. Designed with behaviour change principles in mind, Love to Ride motivate members to ride by offering advice, breaking down barriers and positively reinforcing cycling behaviour. Cyclescheme is the only scheme provider with a behaviour change programme attached to it. 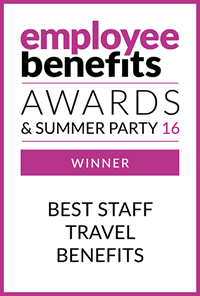 Through the platform, colleagues can set goals, record rides, earn badges and unlock competitions and discounts. 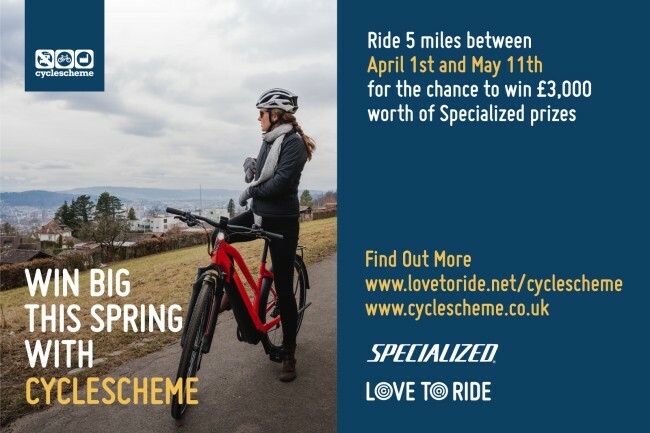 To celebrate the launch of the new community, we've teamed up with Specialized to provide £3,000 worth of prizes to reward the first riders to get registered and ride during April and early May.